Poznań is a city on the Warta River in western-central Poland, in the Greater Poland Region. Today, Poznań is an important cultural and business center and one of Poland’s most populous regions with many local customs. Poznań is among the oldest and largest cities in Poland. The city population is approximately 550,000, while the continuous conurbation with Poznań County and several other communities is inhabited by almost 1.1 million people. Poznań is a centre of trade, sports, education, technology and tourism. It is an important academic site, with approximately 130,000 students studying in 8 public universities and 20 private colleges located in the city. 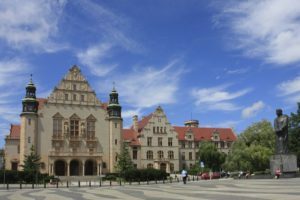 Poznań has often topped rankings as a city with a very high quality of education and standard of living. It also ranks highly in safety and healthcare quality. 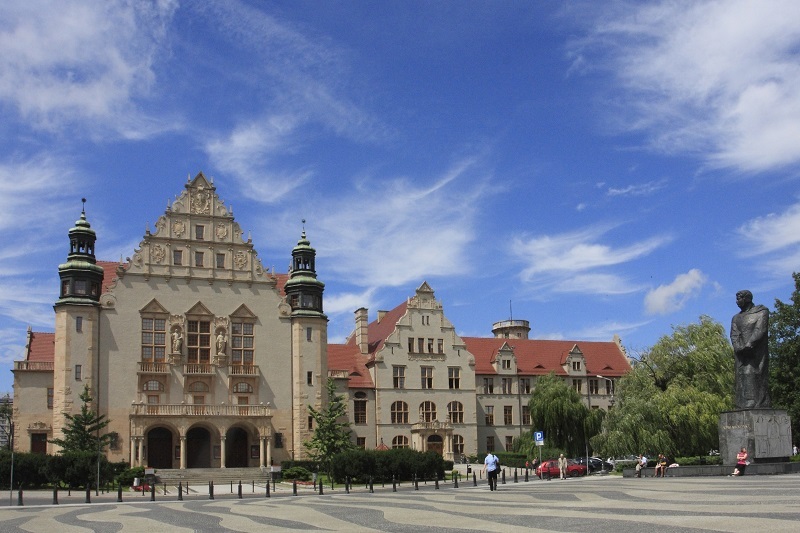 Adam Mickiewicz University in Poznań is the largest university in Poznań and one of the three major universities in Poland. It was opened on May 7, 1919, and since 1955, carries the name of the Polish poet Adam Mickiewicz. Approximately 42,000 students study in the university’s 15 faculties. AMU recruitment folder: Study under a good trademark! 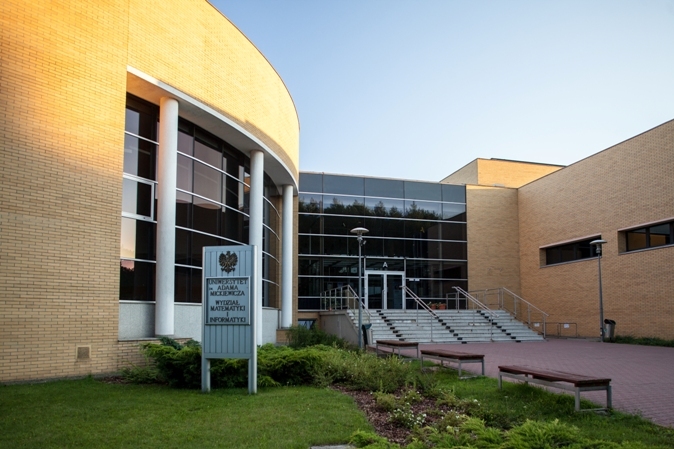 The Faculty of Mathematics and Computer Science is located on the Morasko campus. At present, research is conducted in 20 departments, 8 laboratories, and the Centre of Cryptology, which are all assisted by technical departments. The Faculty boasts the top category in the classification of the Committee for Scientific Research and confers doctoral and postdoctoral degrees in mathematical sciences, both in mathematics and in computer science. It cooperates with many foreign centres. The faculty members often lecture abroad and present papers at congresses and conferences. Many foreign lecturers come to Poznań as well. Modern equipment used in the classrooms, workshops and laboratories is very conducive to learning. Our students win prizes at world renowned competitions, e.g. Imagine Cup. Graduates of mathematics and computer science have no problems with finding employment. Most of them successfully combine studies with work.